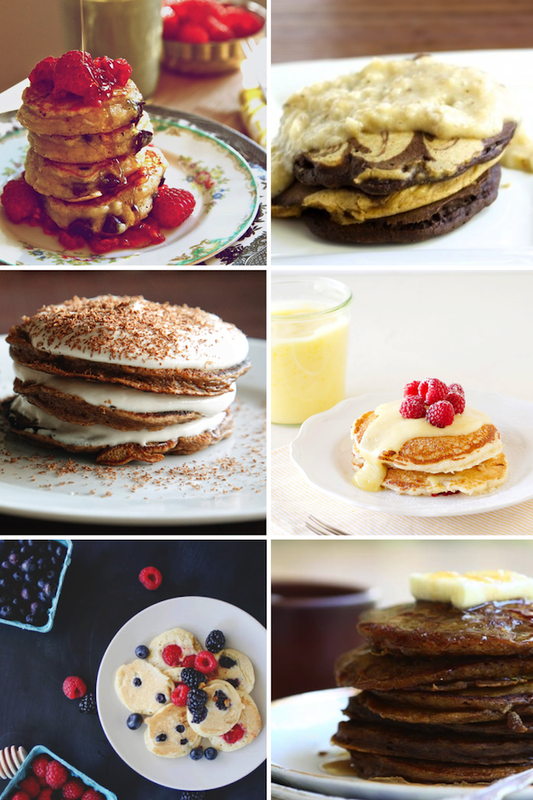 pancakes have never looked so good! I had to make some after putting together this post. It was necessary.